Even though I constantly have a rolling wishlist of beauty items in my head at all times, I don’t always post about it. Although I’ve read very mixed reviews about this, I still really want to try it. I tend to wear a BB cream topped with a mineral powder during the day, and I always look for something with skin perfecting benefits – lately that’s been the Urban Decay Naked Skin BB Cream, another love-it-or-hate-it marmite product! 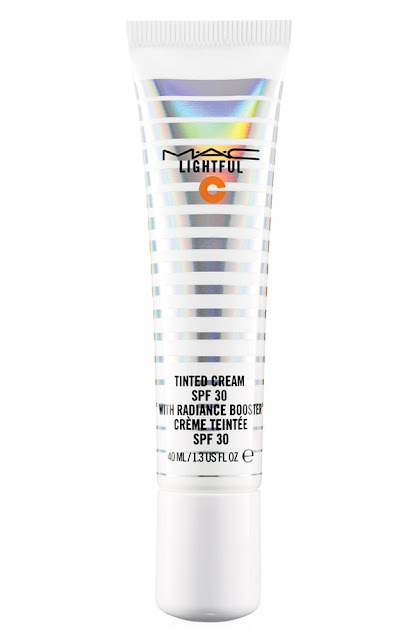 It’s very sheer and is more of a primer with skin benefits and a very slight tint than a foundation substitute, and I think that might also be the case with the Lightful C Tinted Cream. It’s colour-correcting and supposed to reduce imperfections over time, while also boosting the skin’s radiance and fading dark spots with a hefty dose of Vitamin C. That really appeals to me, as I have a bit of discolouration and sun damage on my cheeks. The SPF 30 is also a welcome bonus. I’d want this to be fairly moisturising, because then it could potentially take the place of three separate face products I use at the moment – day cream, sunscreen and BB cream. That would justify the price. The only thing that puts me off a bit is that I’ve seen a few people describe it as ‘greasy’ and heavy feeling on the skin. I never get on with Mac foundations for that same reason –they seem to feel tacky to the touch and heavy on my face - so I’m wondering if this would be the same. The only way to know is to pop to my local Mac store and try some! 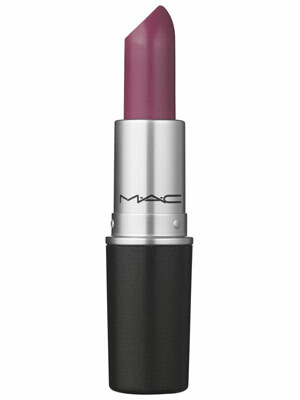 I’m lusting after this gorgeous lilac shade lipstick as well. I think its bright enough to make a statement, while being just the right side of the crazy spectrum to be passable in the office! It’s a beautiful shade for summer, and as I really enjoyed wearing deep plum shades over the autumn and winter, this seems like a great way to take purple into the warmer months. The Amplified shades are some of my favourites from the Mac lipstick range – I really enjoy the demi-matte texture and the creamy appearance of the colours. What self respecting make-up geek or beauty addict doesn’t want to get their hands on this gorgeous thing when it launches next month!? Some have complained that its not very ‘original’ but you know what? The Naked range has never been original – that’s not why its so good. Neutral shadow palettes have been around since forever, but the reason UD win the game is because they took a useful thing and did it better than anyone else. And that’s why I think the Naked Smokey palette will be a safe bet as well. A lot of the shades are very similar to the other palettes in the collection, its true, but I don’t think I’ll be able to resist treating myself to this, if only to complete the set! Plus – have you seen the packaging?! So pretty it hurts. I’m just annoyed that America got it so soon before we can – there’s no reason for that, it’s just irritating! We live in a global world people…UK fans shouldn’t have to wait a month longer than the US. When Sali Hughes, who has probably tested every cream, lotion and potion known to womankind in her job as The Guardian's beauty editor, tells you that there's a product under £20 that can change your skin, you listen! That's the main reason I really want to get my hands on this eye cream. The combination of retinol and caffeine is a dream team to get rid of tired, saggy eyes and illuminate the eye area - an area I very much struggle with, and that I'm sure will be even more of a problem when the baby comes and sleep gets to be a distant memory. I'm keen to try out the results of this for myself, so will probably be investing in some soon and reporting back! Plus, its meant to be gentle enough to use on even sensitive eyes. Not currently available on our shores (booooo! ), but that's nothing a determined beauty junkie can't fix with an American PO box account! There seems to be a lot of great stuff in America at the moment that's really slow to come to Britain, which is frustrating. Like I said above, beauty is global. Consumers can access information about products all over the globe, and we expect to be able to buy them as well! But at least IT have plans to bring their stuff over to the UK this summer (I tweeted them. Yep, I'm obsessed), and you can get hold of this on eBay in the meantime. 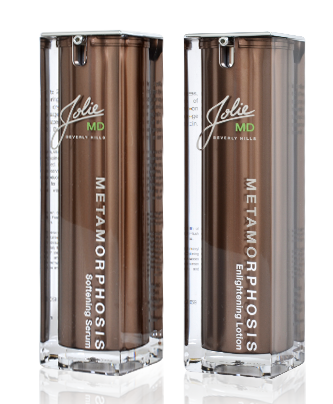 This is meant to give a really hydrated, flattering sheen to the skin while disgusing little imperfections. The list of ingredients is pretty impressive for a highlighter: peptides, hyaluronic acid, hydrolyzed collagen, silk and vitamins A, C, & E - wouldn't be out of place in a decent face cream, and I do love when my make-up works overtime. The swatches I've seen of this online look so divine. The pretty compact seals the deal. Majorly want. Okay, its another highligher, but really, who doesn't want glowing skin for the summer? And this one is much easier to get hold of. 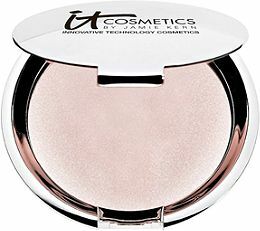 The shades are little more on the 'statement' side than the It compact as well - there's two golds, a stunning platinum and a bronze shade, so you can build a multi-layered look for cheeks, lips and lids. 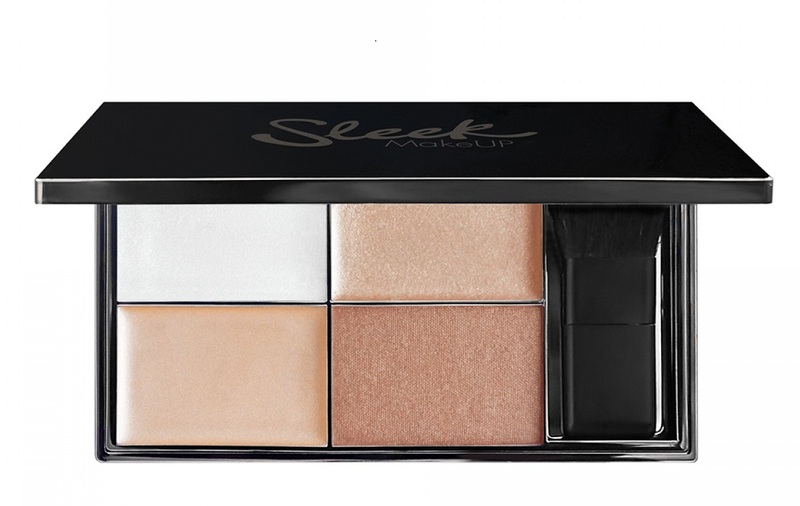 This little palette is really versatile and fun - great value like everything Sleek does, superb quality as well. I especially love the metallic finish palette as well. At just a tenner, its going to have to make its way into my life - the only issue is that this seems to be almost permanently sold out, but of course, that only makes me want it more! Whenever a cult product appears like this, that seems to be made out of marketing copy and over the top claims, I am usually deeply skeptical, but a little intrigued. In this case, after falling for the hype, I decided I really wanted it to be as good as it sounded. After going to the beauty hall at M&S to swatch this, I'm a convert. 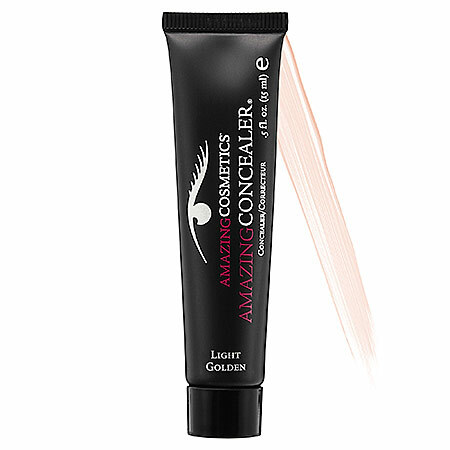 I slathered some on under each eye and I was really impressed - the finish was not too heavy or cakey, but boy did it cover up my dark circles. Not in an obvious way either - I just looked really well rested. I think this could well be a holy grail product for new mummies! The only reason I didn't buy it straight away is because I promised myself I would use up my current concealer first - Bourjois Happy Light, which I am also impressed with (read my full review here). But as soon as that bottoms out, this will be my next stop. I'd read a few reviews saying it creased, an issue I struggle with majorly, but it honestly didn't on me. It still looked fresh after several hours on a very hot, humid day of struggling round the shops, so that's sold me. Another US product that's not yet easy to get on our shores, I became really intruiged about this after seeing it on one of my favourite blogs, Maskara. Anything she recommends interests me, and this has been created by Beverley Hills plastic surgeons, who must know their stuff. It claims to be "An easy-to-use and highly effective 2-step kit that diminishes wrinkles, evens pigmentation, reduces acne, and softens skin to help you reclaim the smoothest, most beautiful skin imaginable." It sounds great, and with an impressive array of 'before and after' customer testimonials, plus (I'm guessing) more than one celebrity client, I'm really wanting to give it a go. I love the luxurious looking bottles as well - they'd luxe up anyone's bathroom shelf. But the high cost with international shipping on top is putting me off clicking the button for now....I'm weighing it up! 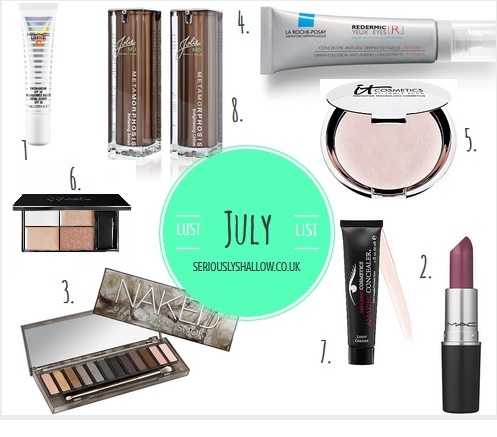 So, those are my dream products this month....what are you lusting after? Share your favourites below! 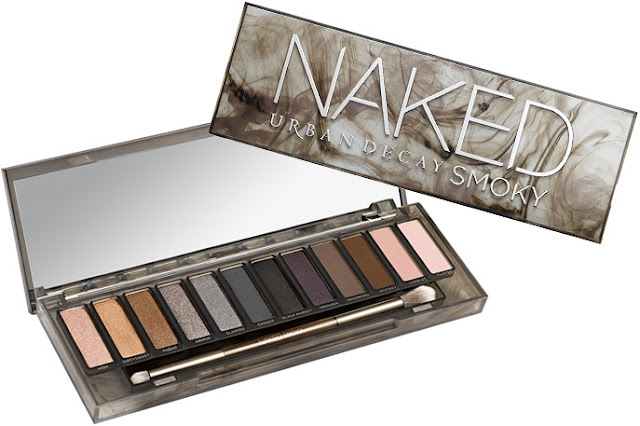 The smokey palette looks amazing! I want it! !